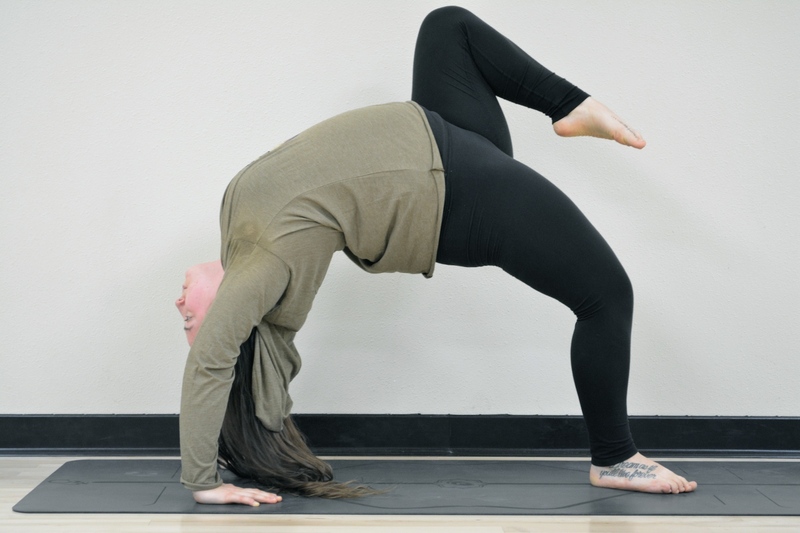 MYTH – “I need to be flexible to do yoga”. False. Absolutely not true. This is one excuse I hear a lot! I think I led myself to believe that before I even discovered yoga. I think the one flexible thing you will need is your mind. There are so many other benefits than just flexibility. From my understanding there are many various reasons why people practice yoga – to exercise, meditate, to focus on their breath, to be present in the moment, and also to gain flexibility. However, if your goal is to be bendy and flexibly then definitely consider yoga. FACT – Yoga makes you feel good. Truth. I’m no expert but as a self-taught yogi I know this is true. Personally, it clears my head & makes me feel super refreshed. Knowing how great it makes me feel keeps me coming back to practice. Like a lot of exercises, yoga also releases endorphins in your body. Basically a ‘bliss’ chemical your brain produces that can help lower stress and pain! How amazing! MYTH – Everyone has to do the same poses. False. One of my yoga teachers emphasizes “Yoga is for everyone, not every body.” Almost everyone can do yoga. In classes I see men & women of all ages- younger & older than me. However, not everyone can do the same poses. Not every body is the same. I may not be able to do a pose my teacher has been practicing for years and she probably doesn’t practice the same poses I do! Let go of all expectations & don’t be upset if you don’t look like your friend or that photo you saw in a magazine. Not to mention there’s so many different types of yoga. I started with Vinyasa but due to a recent discovery that my right hip is bone on bone(so weird!) I’ve actually changed over to Kundalini yoga. Bliss! This is wonderful. I own a pilates and yoga studio and we have so many different bodies, ages, abilities that I love to encourage all to try different teachers and classes while they visit our island studio. First go, I was blown away by Yoga for the physical challenges and benefits and then, practicing longer and finding the right class (usually its the timeframe that works) was able to learn modifications, use props (love love love) and enhance my yoga with Pilates principles…very different modalities of fitness but certainly complimentary. 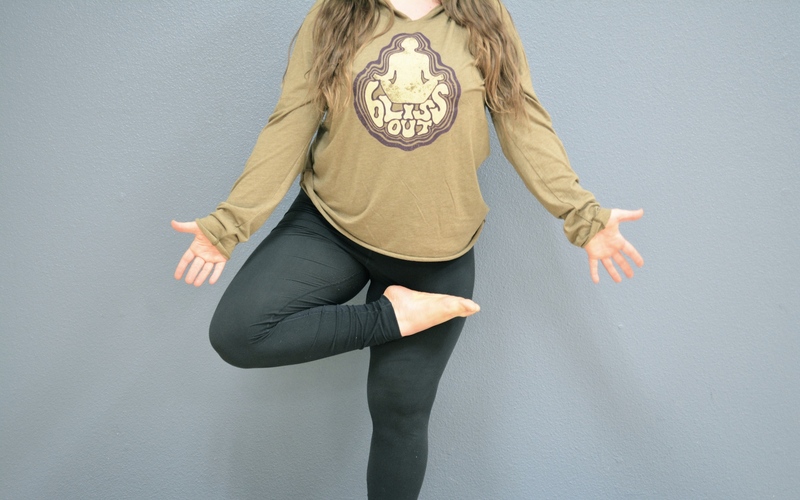 We have an array of levels and tend to keep safe yet engaging variety classes on the schedule due to our walk-in clientele, from Gentle/REstorative (great for all ages, I encourage my athletes to take their run then join this class…they are hooked), Vinyasa Flow, Power-light yoga and mixed-level Hath Yoga! thank you!…great clothes and forum!